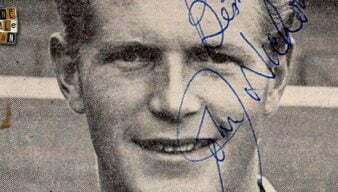 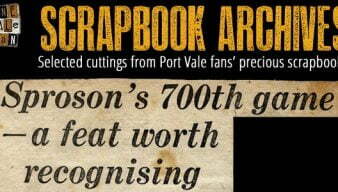 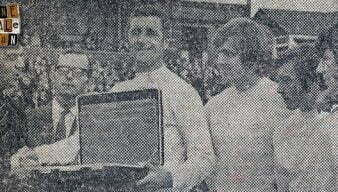 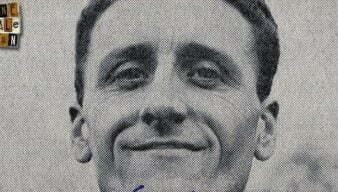 Port Vale legend Roy Sproson was the club’s all-time record appearance holder and a one-club player. 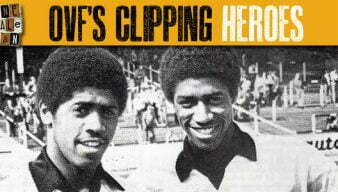 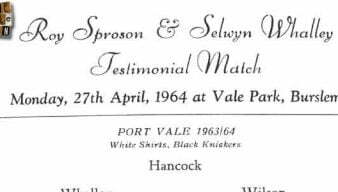 He was also the Port Vale manager for a spell. 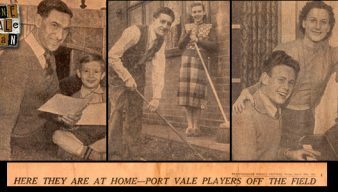 To mark the 85th anniversary of Port Vale legend Roy Sproson’s birthday, here are a selection of OVF features about the great man. 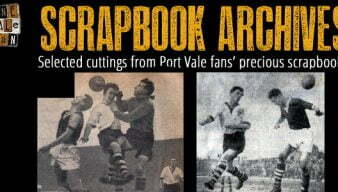 Ahead of our Vale Vaults exhibition, here is a sneak preview of a couple more of the items that will be on display. 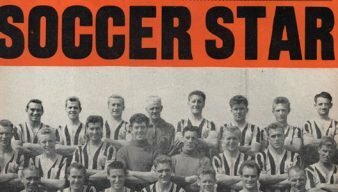 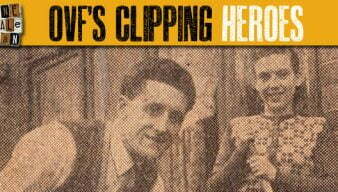 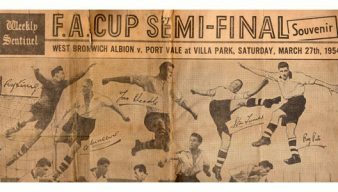 We have some newspaper clippings from 1967 including a tribute to Roy Sproson, a profile of Stanley Matthews, Tommy McLaren’s debut and a long-distance Vale fan. 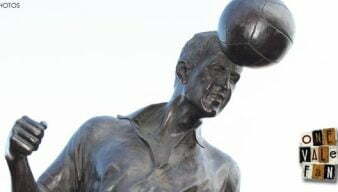 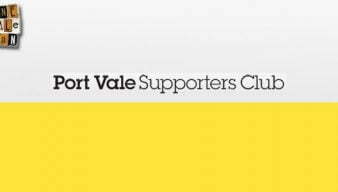 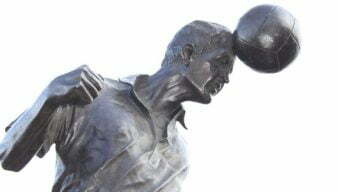 Gary Benson, a committee member of the Port Vale Supporters Club is asking fans who purchased plaques placed next to the Roy Sproson statue to contact. 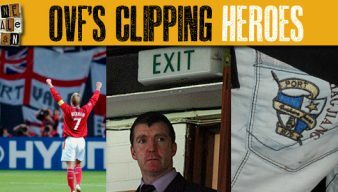 In the sixth of a series of special OVF features to mark the build-up to the unveiling of the long-awaiting Roy Sproson statue, here are a few pictures of the great man in action.